OddsShark gives you everything you need to become the savvy bettor that sports books fear. We’re talking Odds: The most up-to-date odds from the best sportsbooks across the industry. We’re talking Picks: From intricate computer algorithms that predict the exact score of every game. And we’re talking Matchups: Our matchup pages give you the shark bites that oddsmakers wish you didn’t have. Unique betting trends, in-depth stats, and consensus bets from the books themselves. 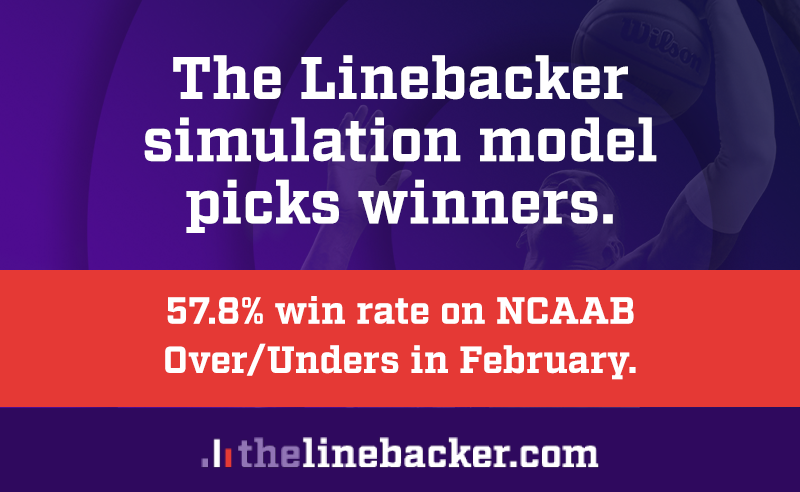 Our expert editorial staff produces content from inside the game to help you stay one step ahead of oddsmakers. Once you’ve devoured all the information, you’re ready to make the sharp pick. Head to our trusted sportsbook section where we’ll show you the most trusted online betting sites with the best odds and bonuses. So what are you waiting for? Start winning more today. Check out our OddsShark 101 for in-depth betting tutorials and information that will allow you to become the betting shark you’ve always wanted to be.